Beautifully executed work of art. 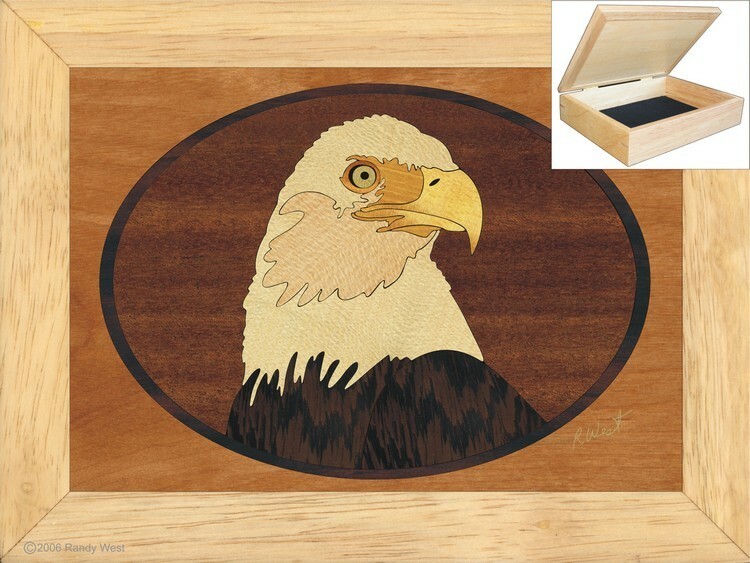 The detail of the eagle is well done and overall, the box is a gift anyone would be proud to give. We purchased this as a gift for our grandson who is about to become an Eagle Scout. 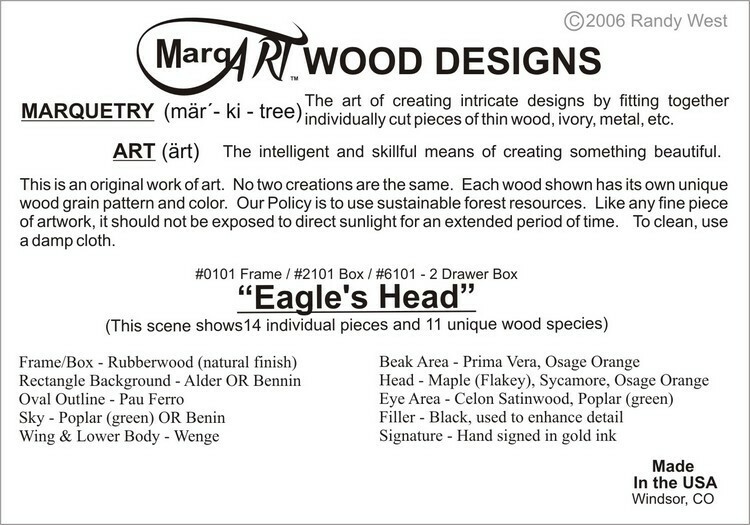 Information provided with the box explains the various pieces of wood used to create the design. 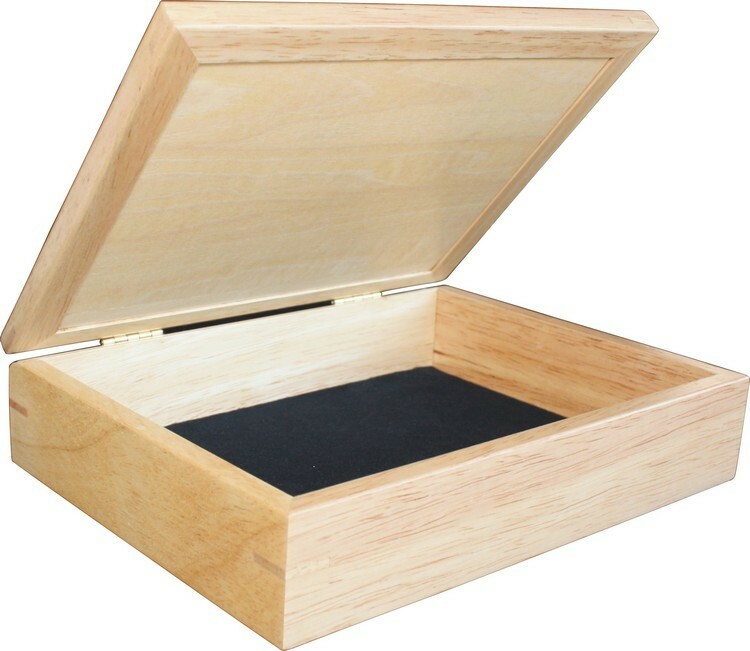 Even better is the fact that the box is reasonably priced.